Join us for Holy Eucharist and hymns every Sunday morning at 10:00AM, and Taize contemplative services on the 4th Thursday of the month. For Holy Week and Easter Services schedule please click here. 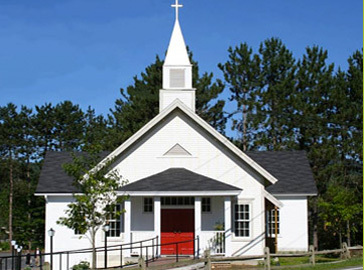 Click for information about Weddings and Funerals at St. John’s.